No kid is dim. Every kid is a genius at something. Our job is to find and encourage it .Genius Kid helps to learn through fun. 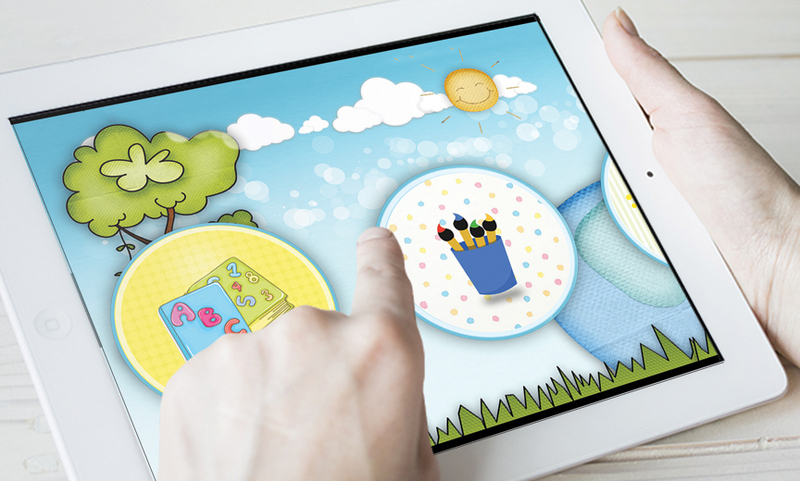 This app will take your little ones to a world filled with fun, colors and alphabets.